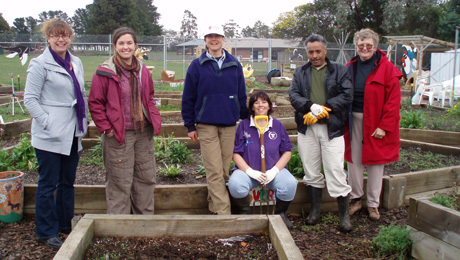 Seledsfdfdffdfdfct "Edit Content" from the Edit (Pencil Icon) Action Menu. 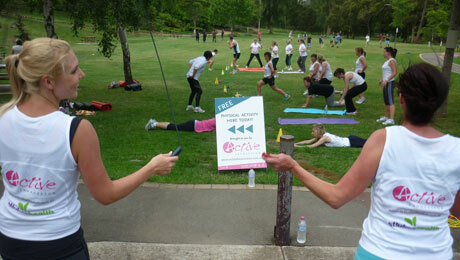 Easy registration for the mobile app without using a smartphone or device! 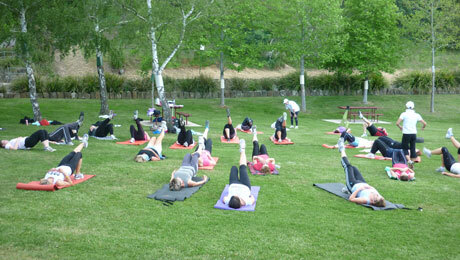 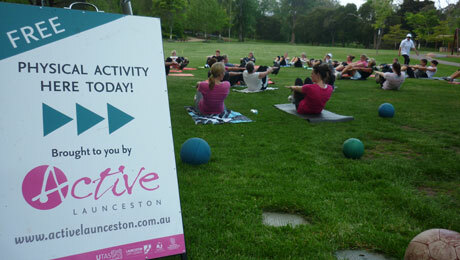 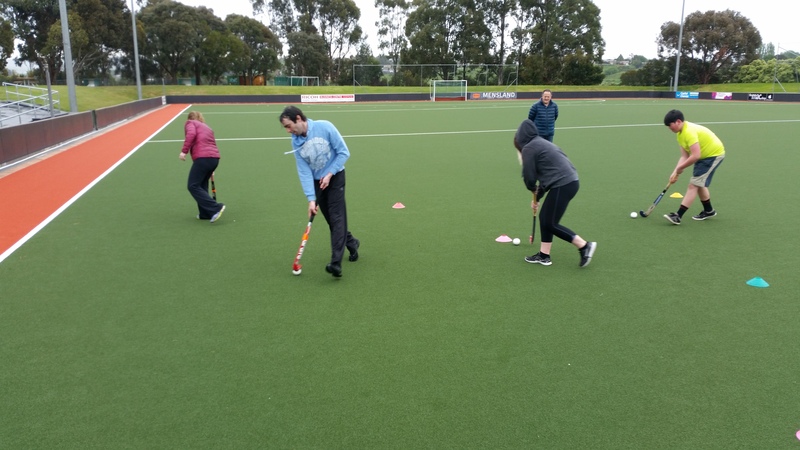 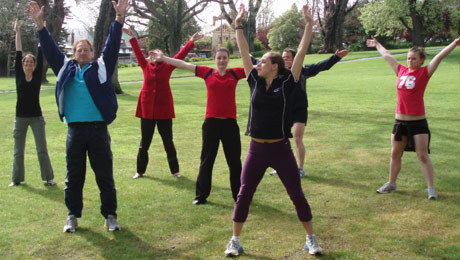 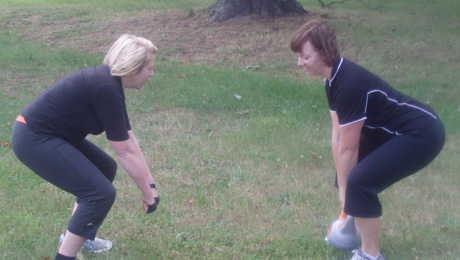 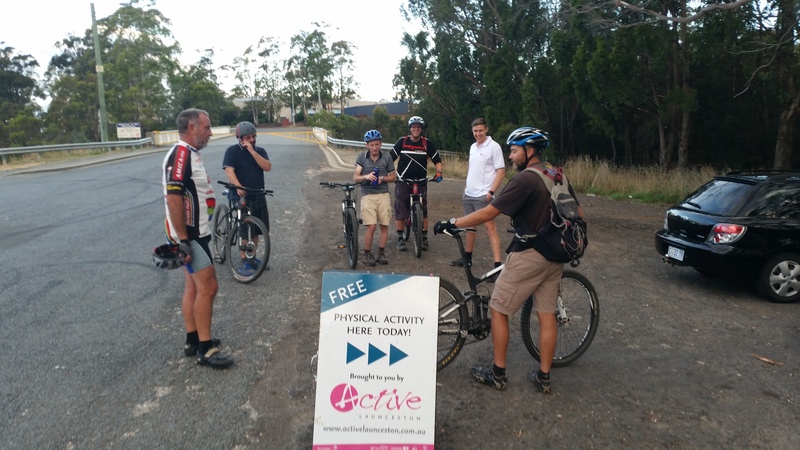 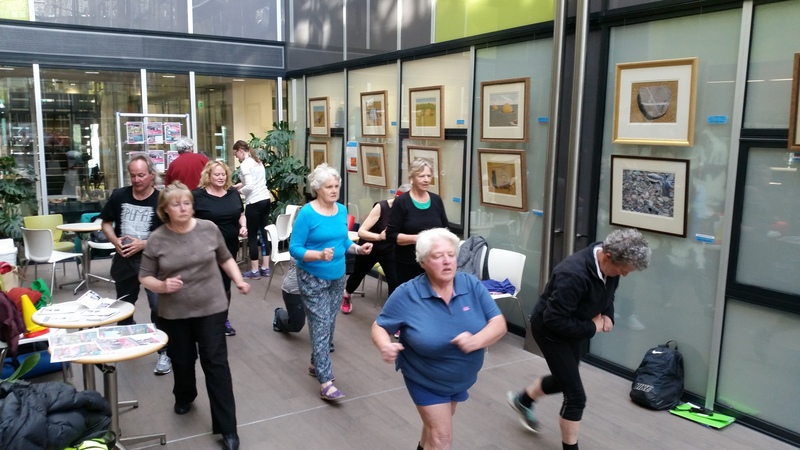 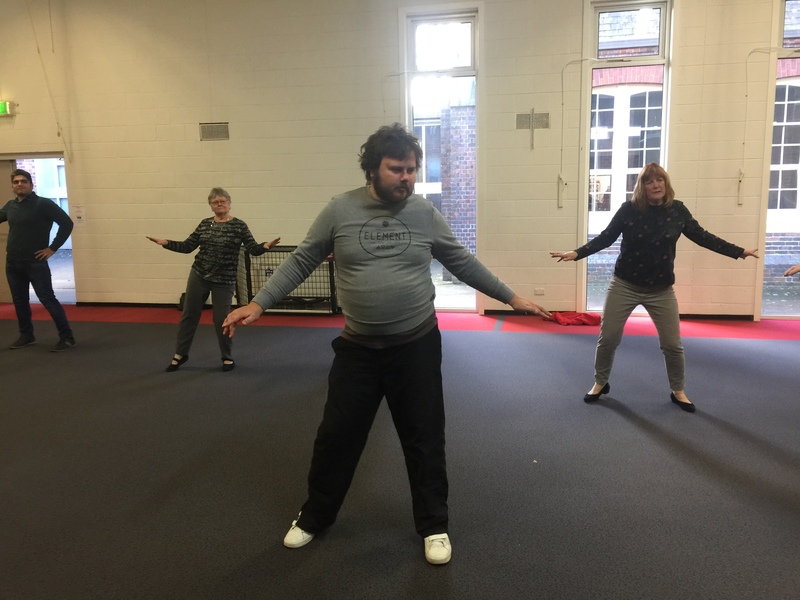 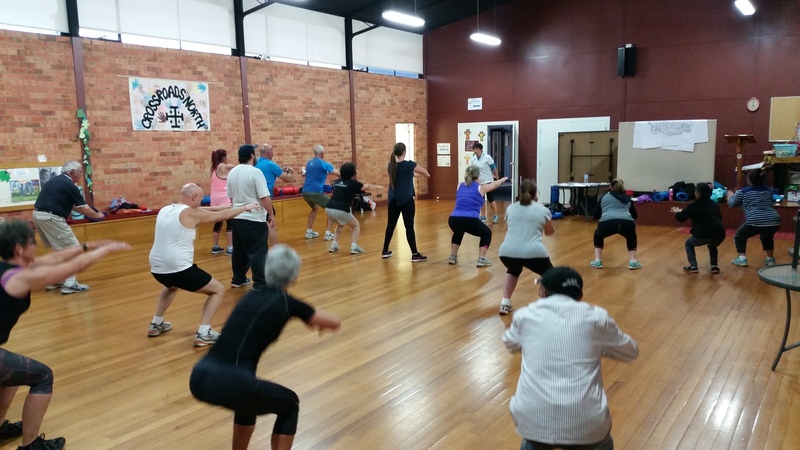 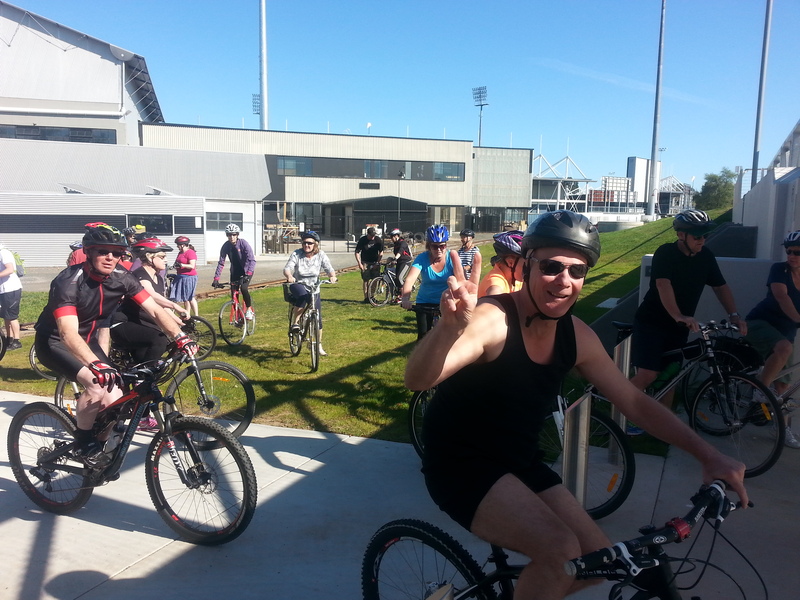 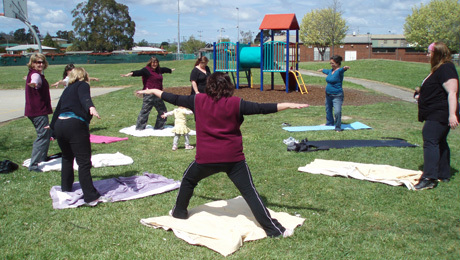 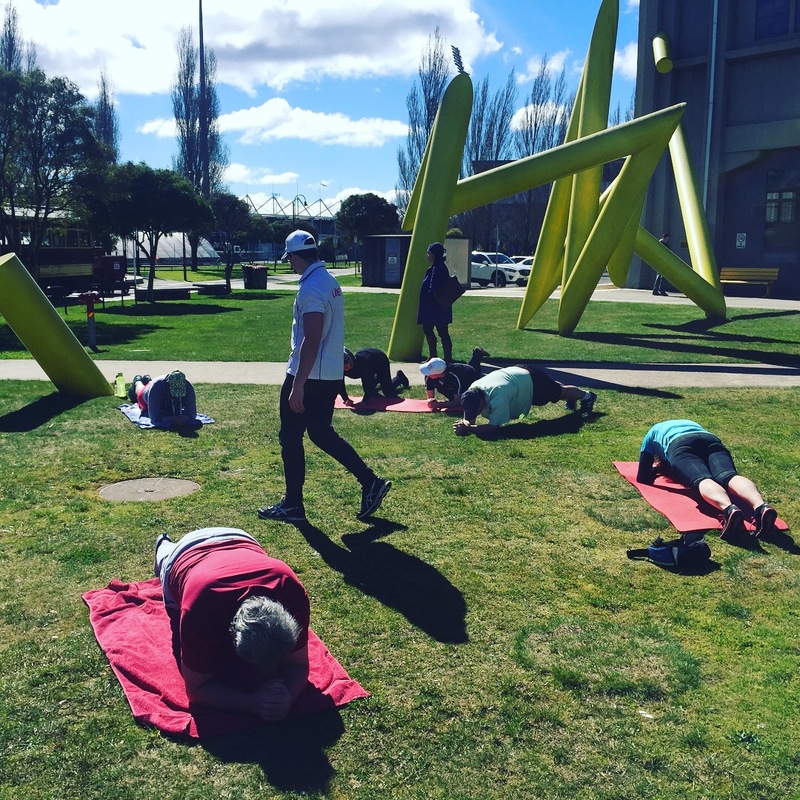 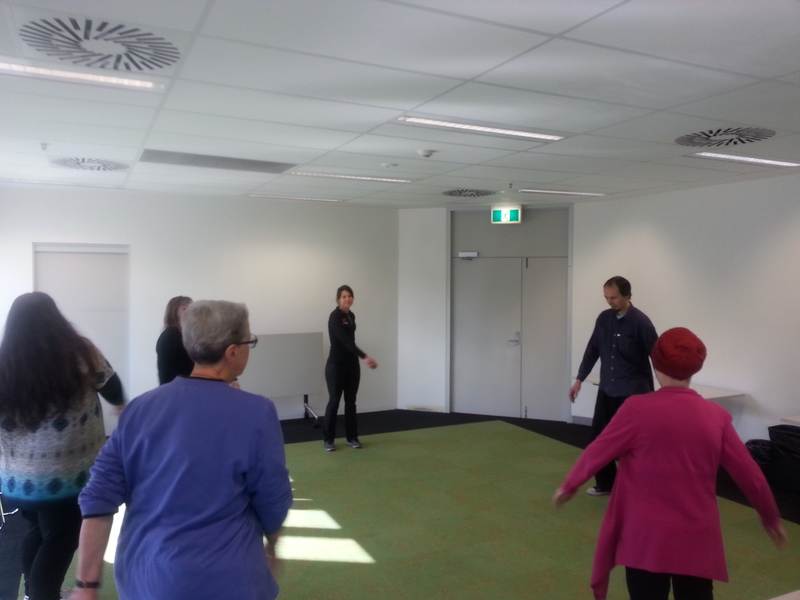 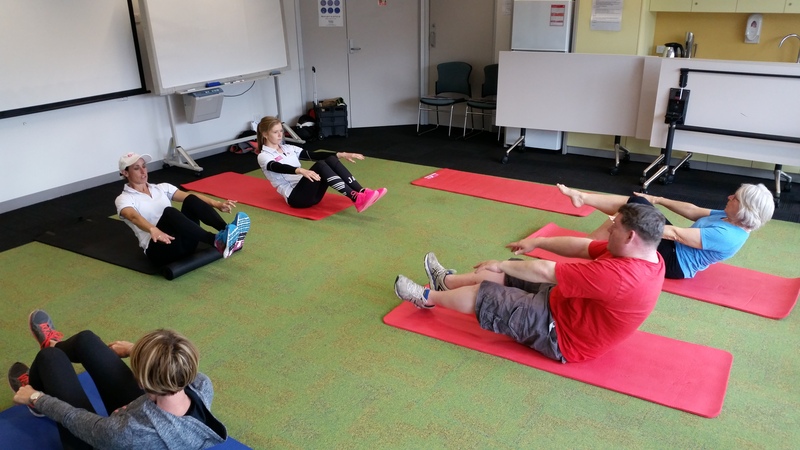 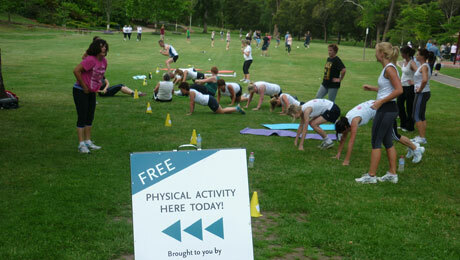 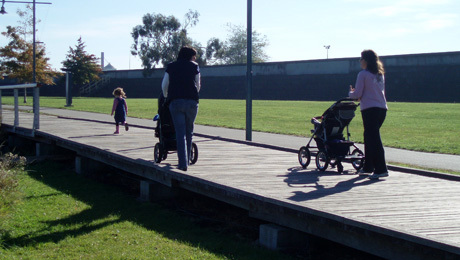 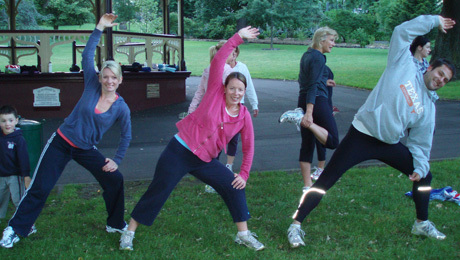 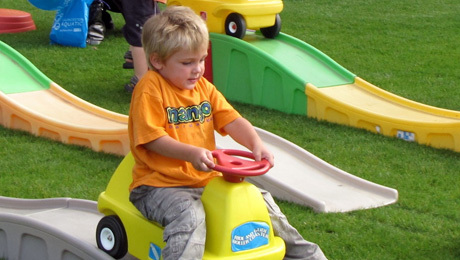 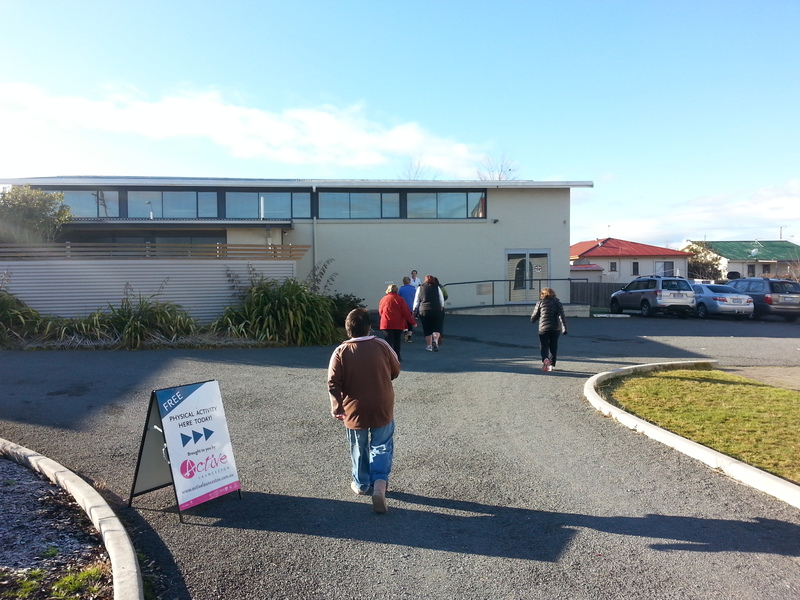 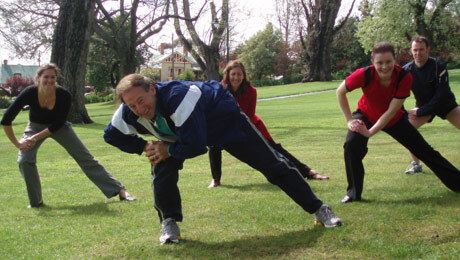 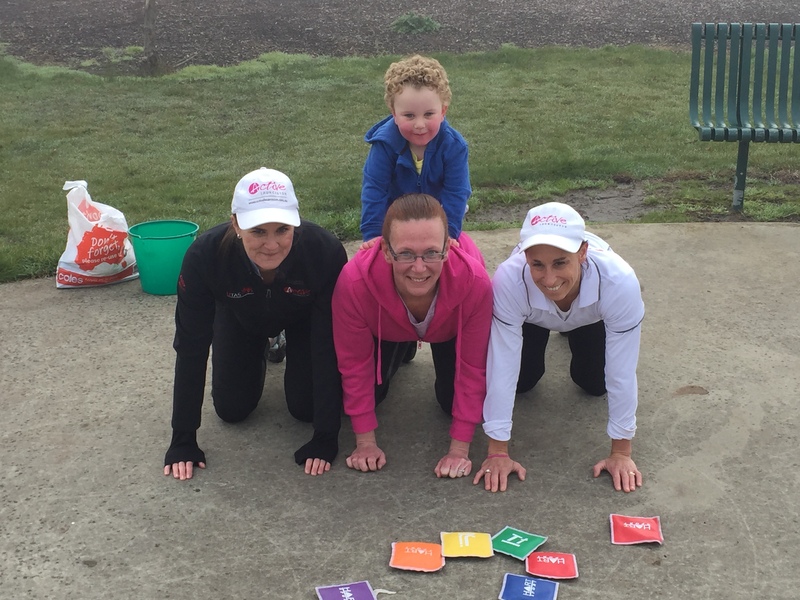 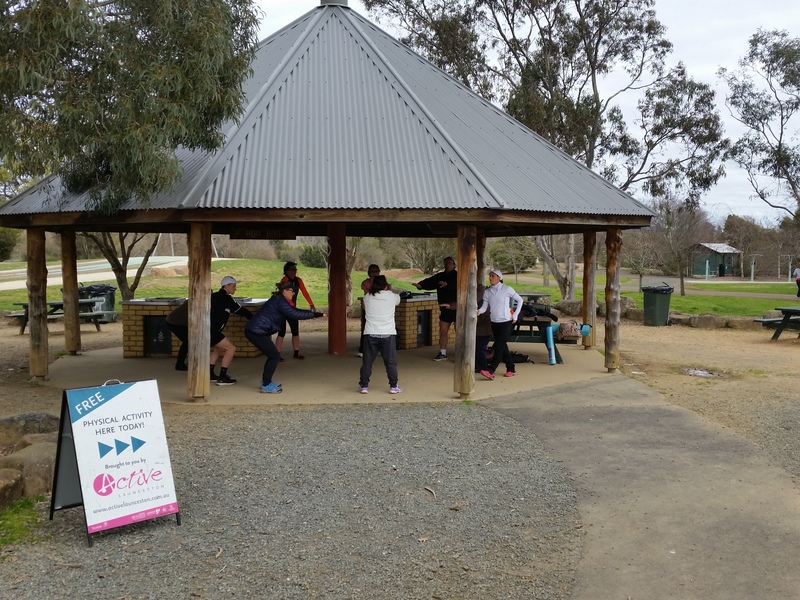 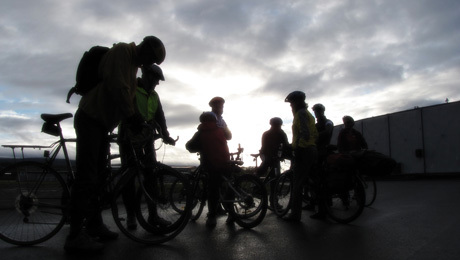 Active Launceston provides 192 FREE SPACES at the roundhouse car park off Churchill Park Drive, Inveresk. 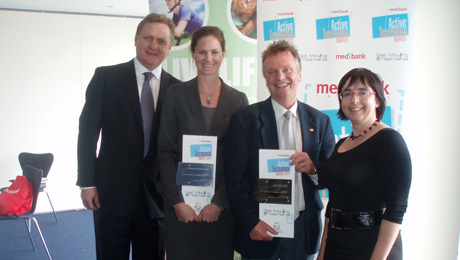 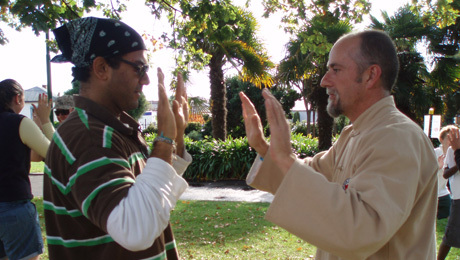 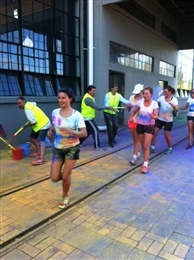 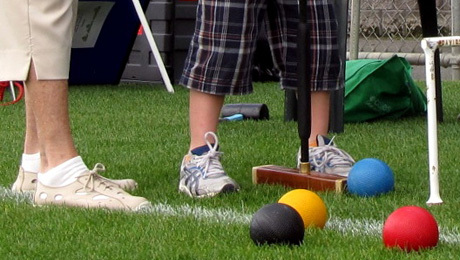 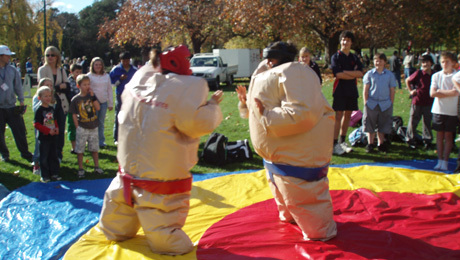 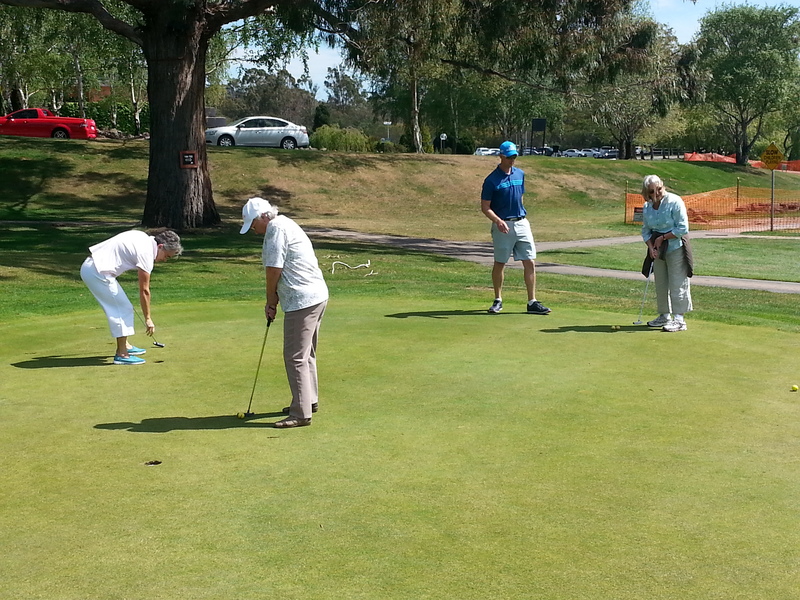 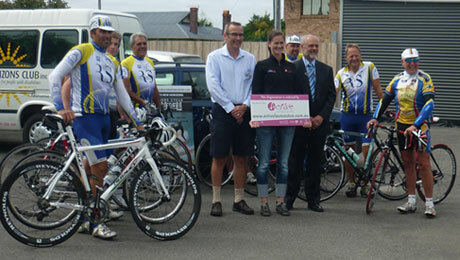 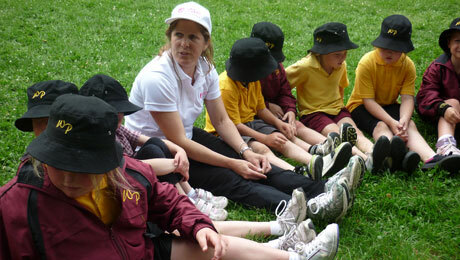 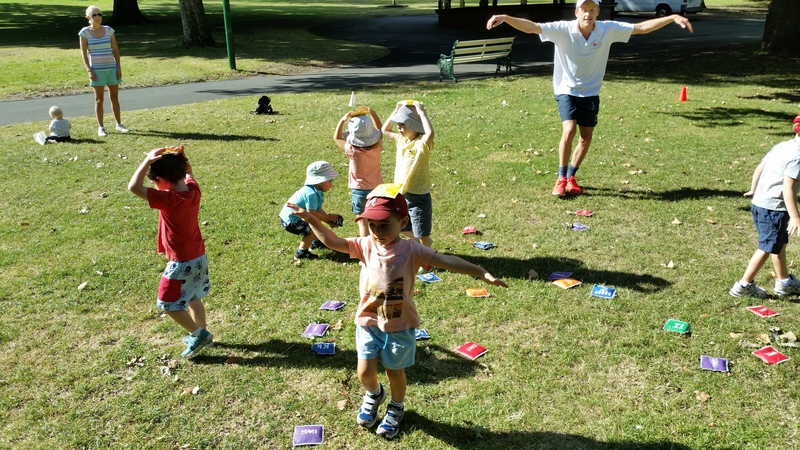 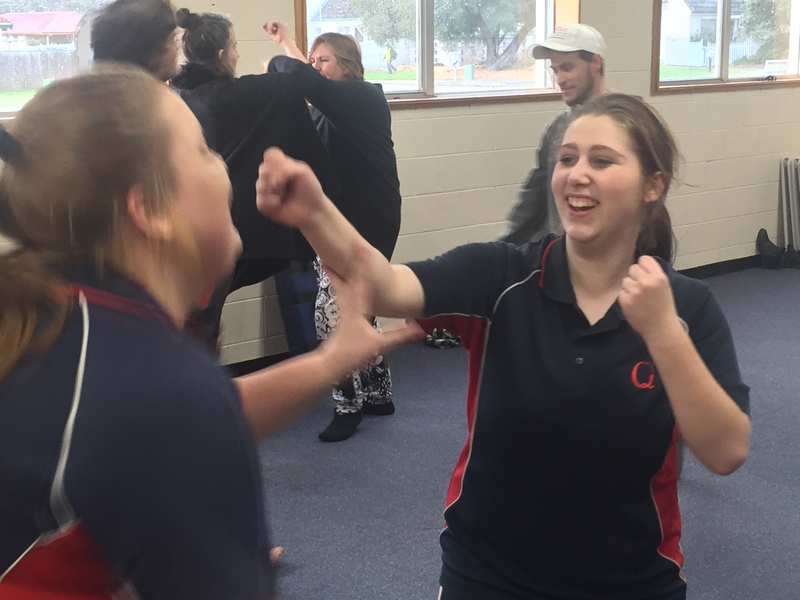 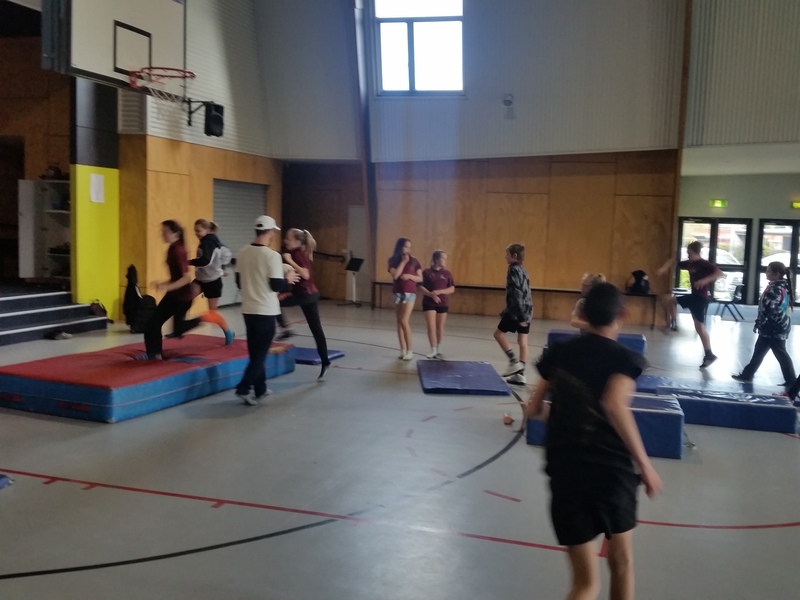 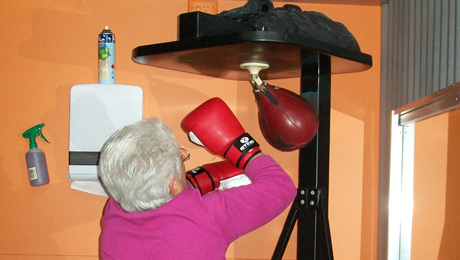 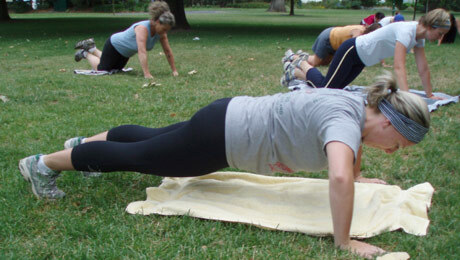 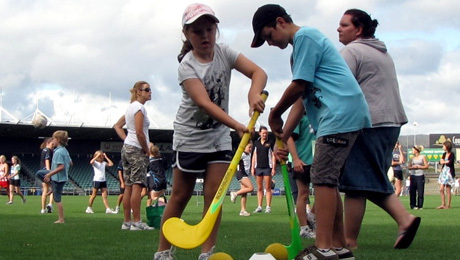 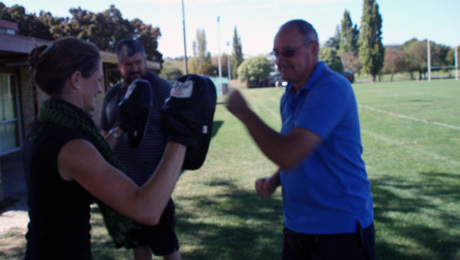 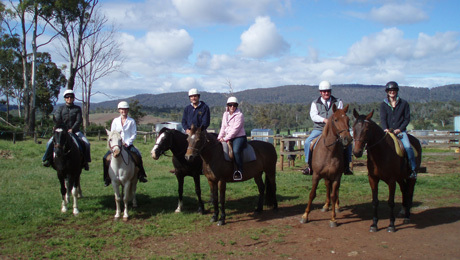 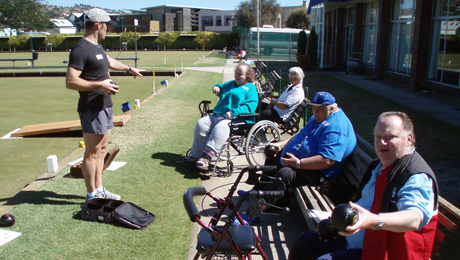 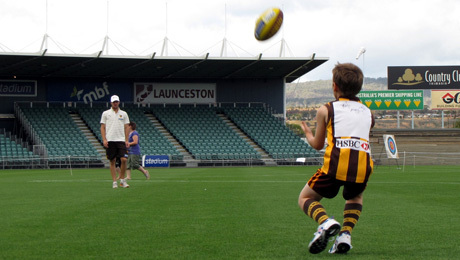 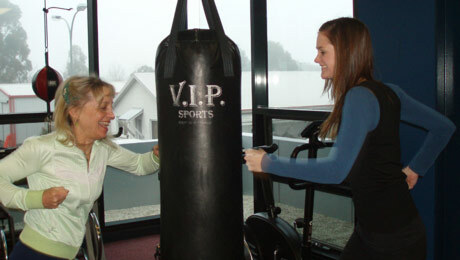 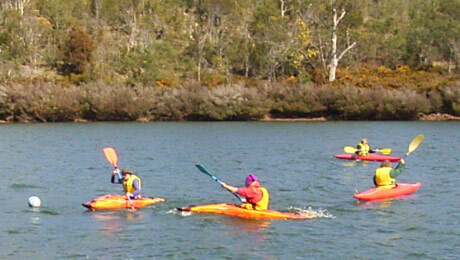 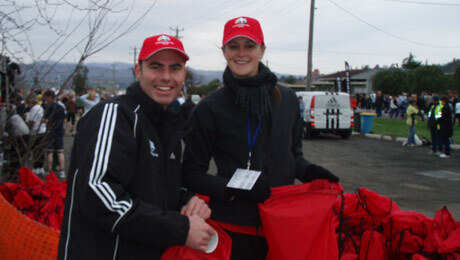 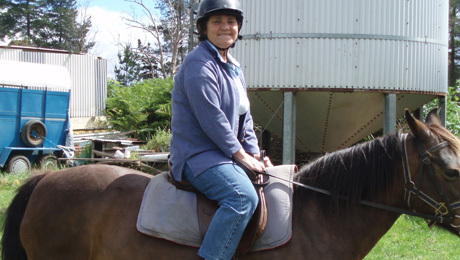 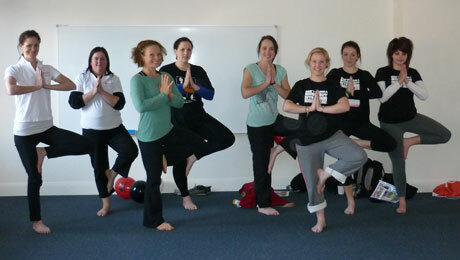 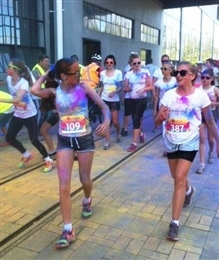 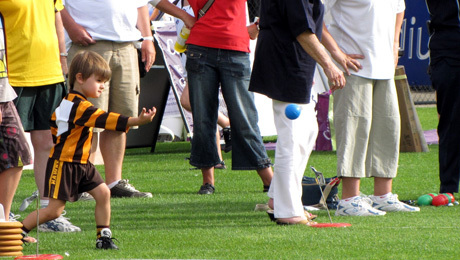 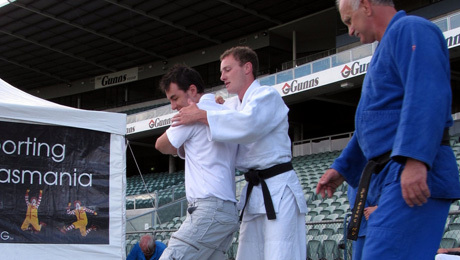 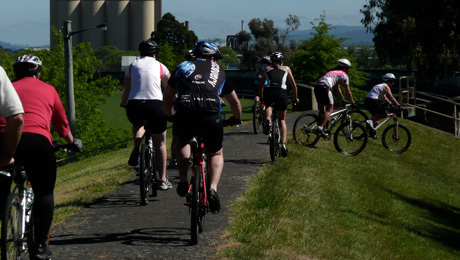 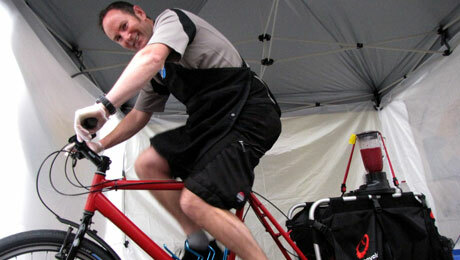 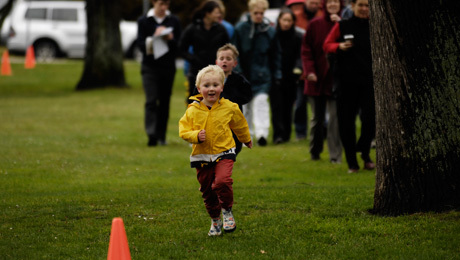 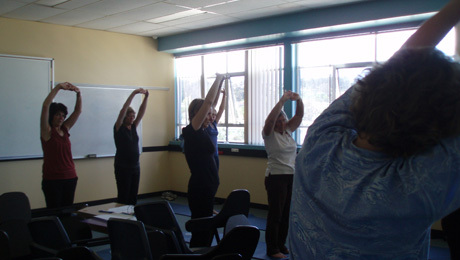 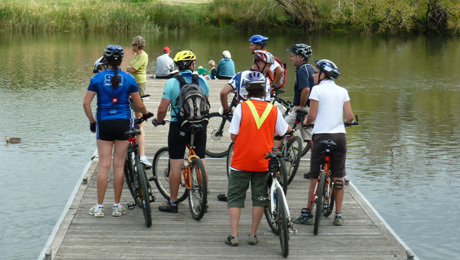 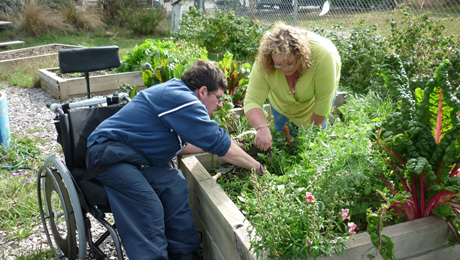 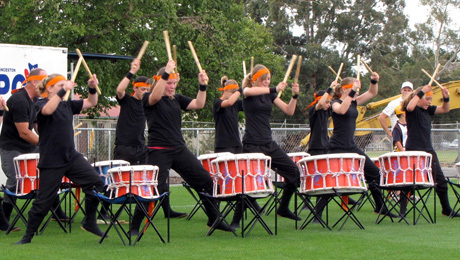 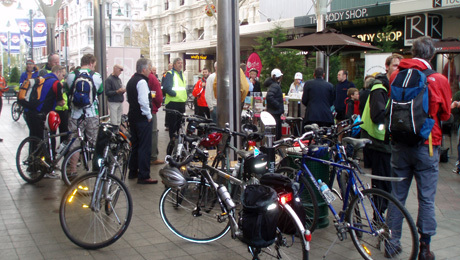 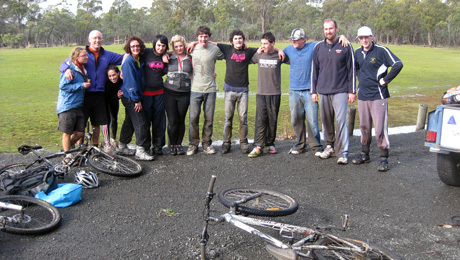 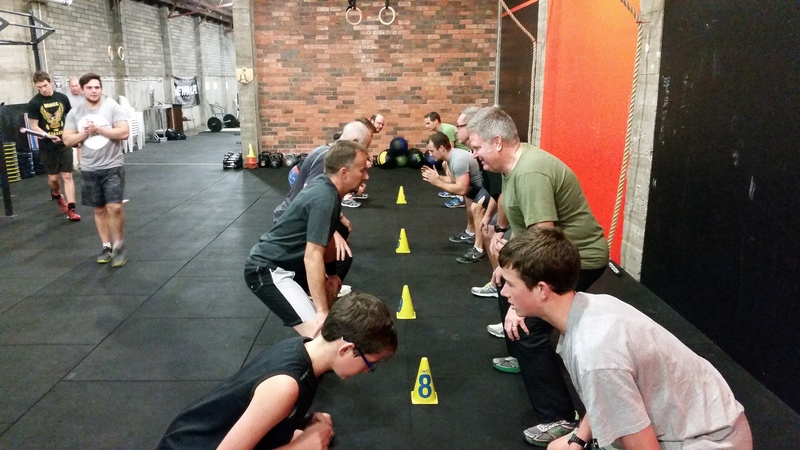 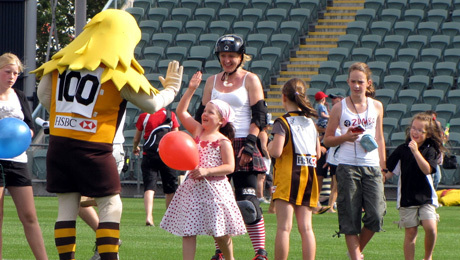 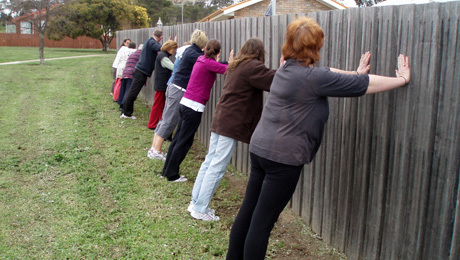 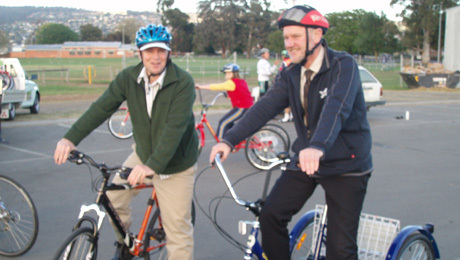 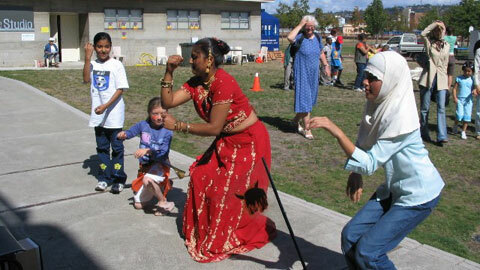 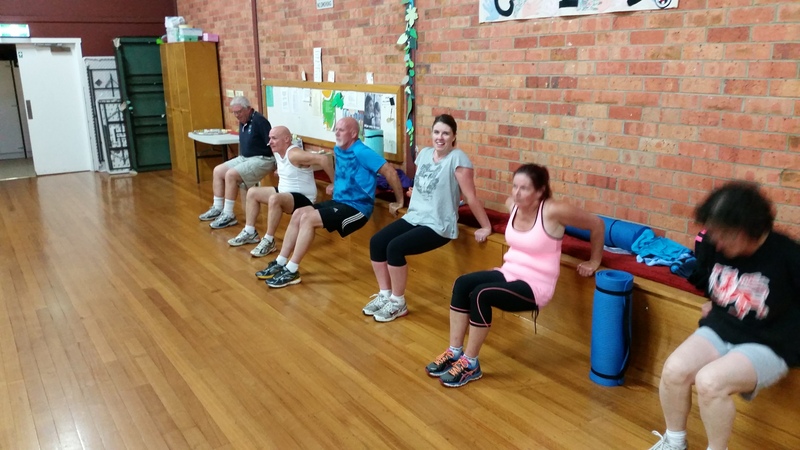 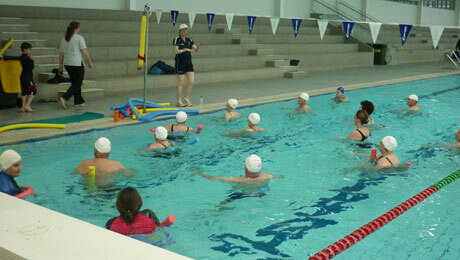 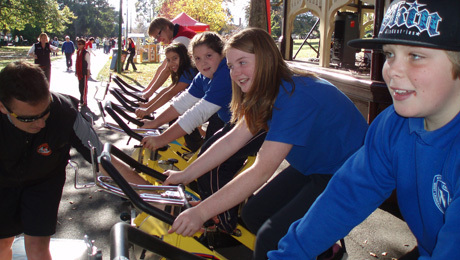 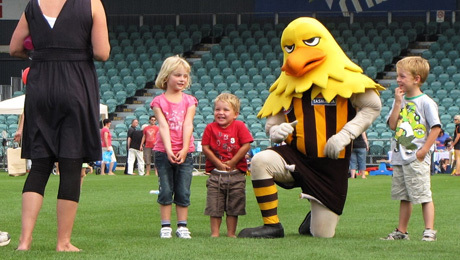 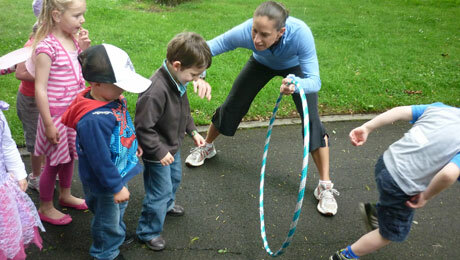 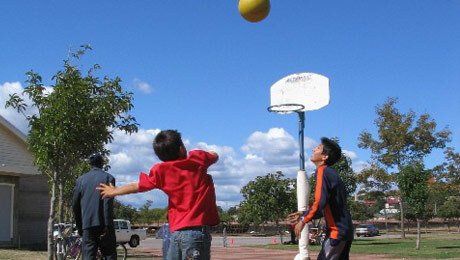 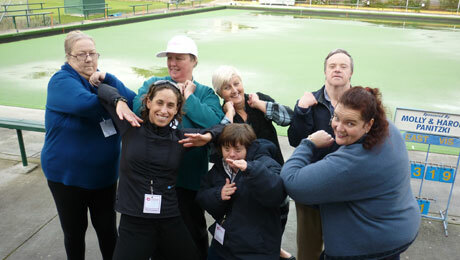 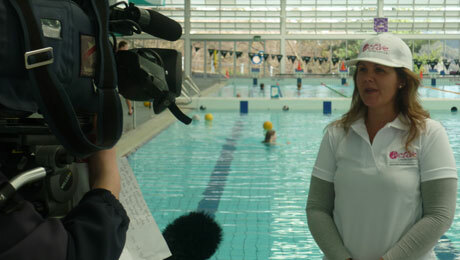 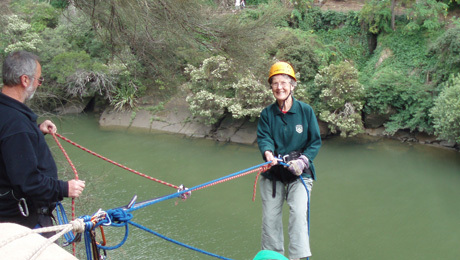 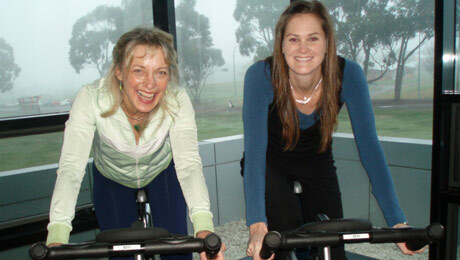 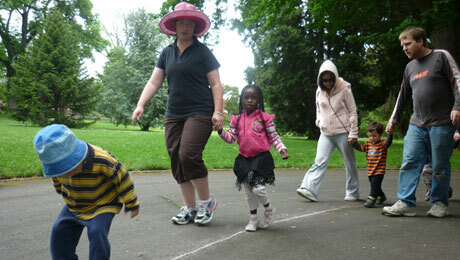 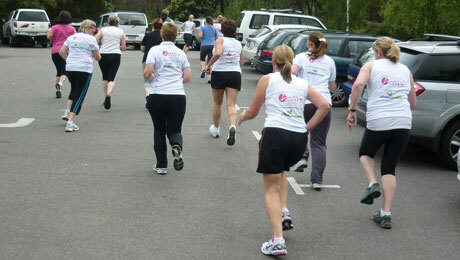 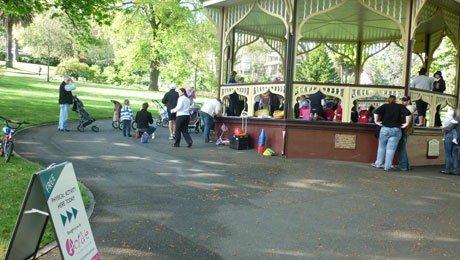 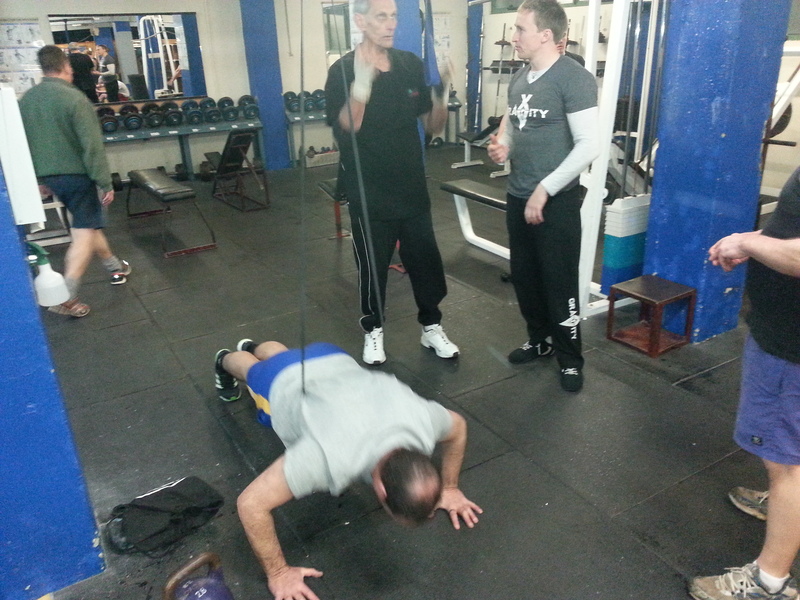 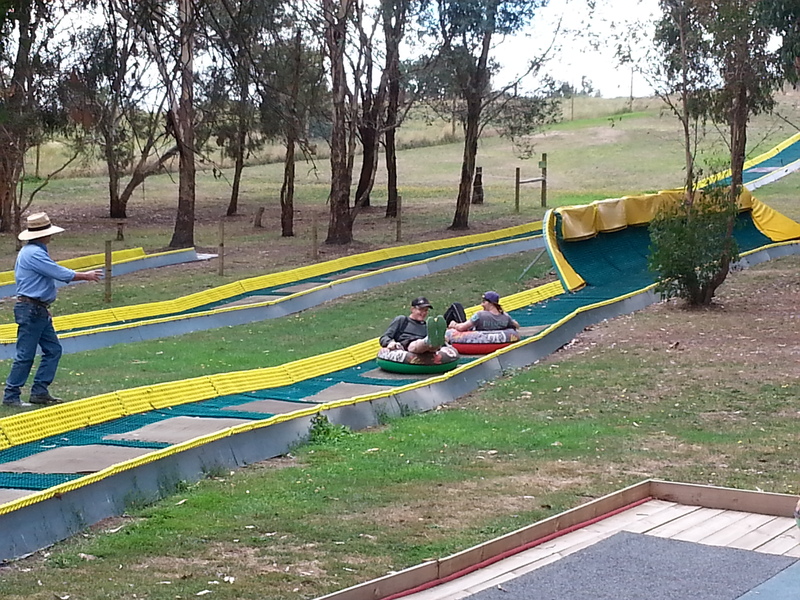 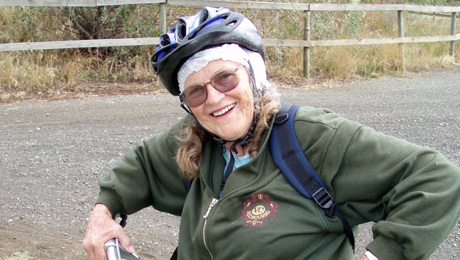 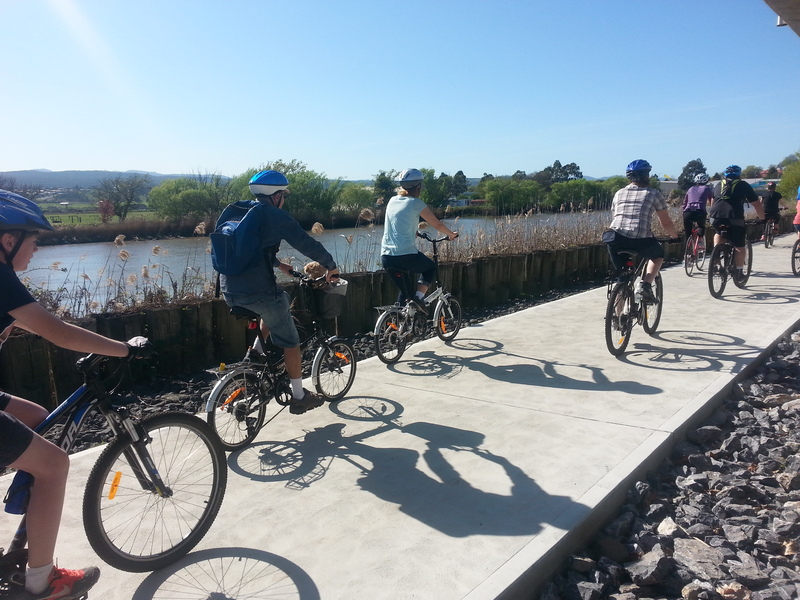 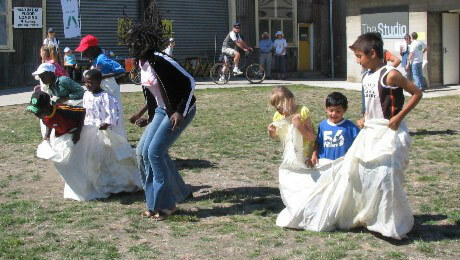 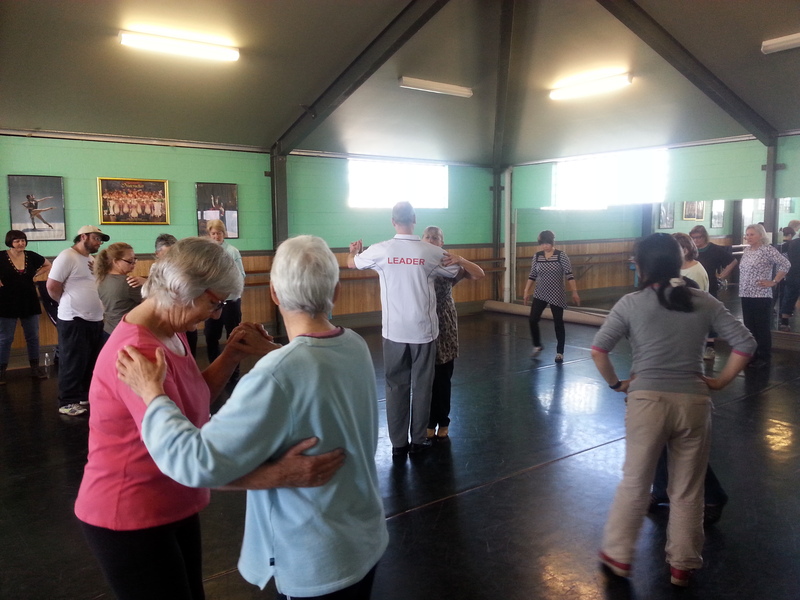 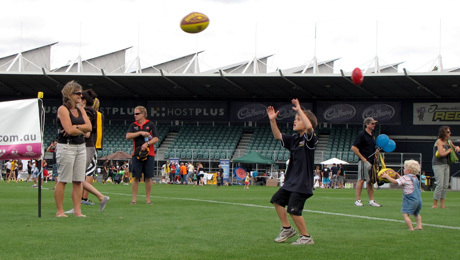 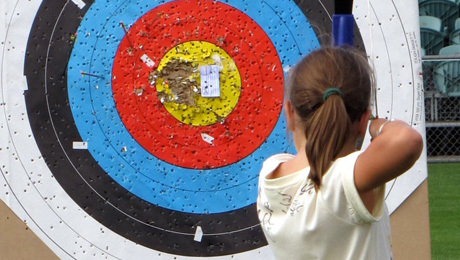 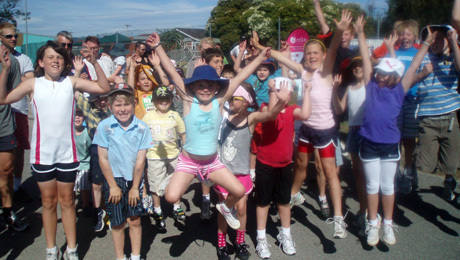 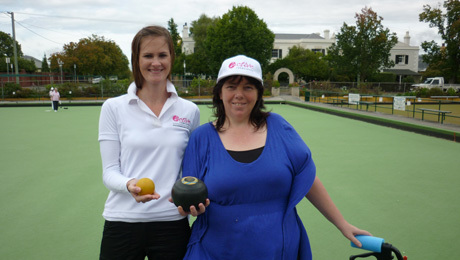 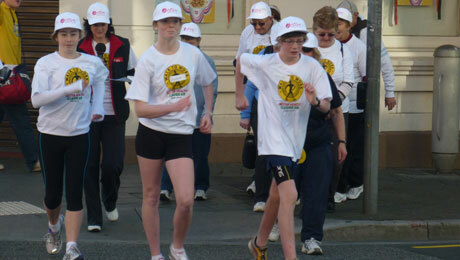 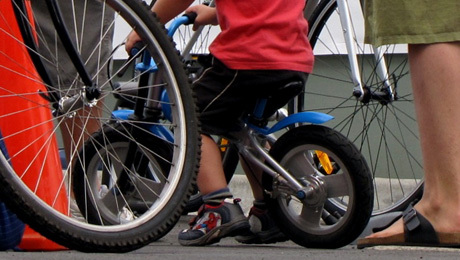 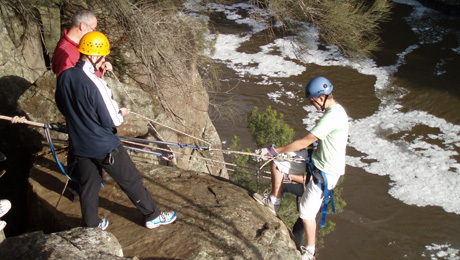 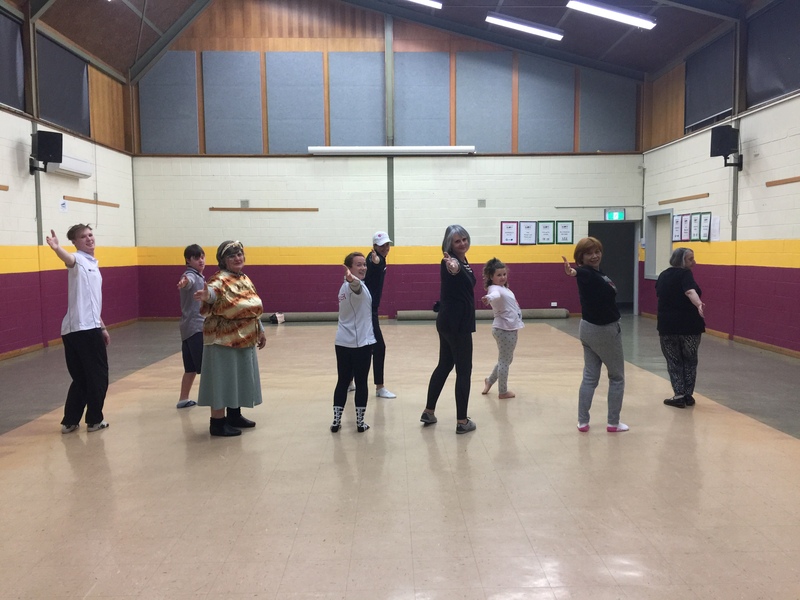 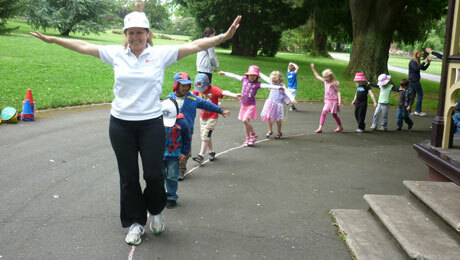 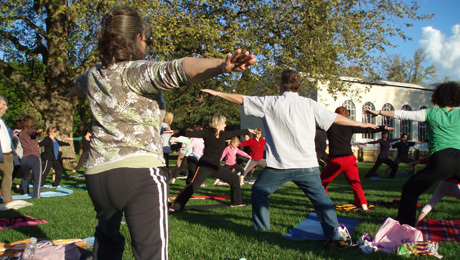 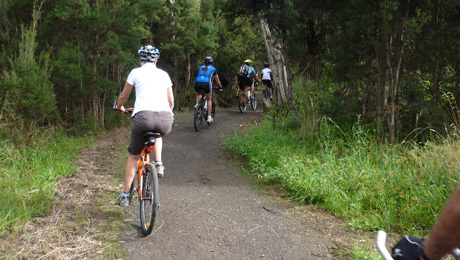 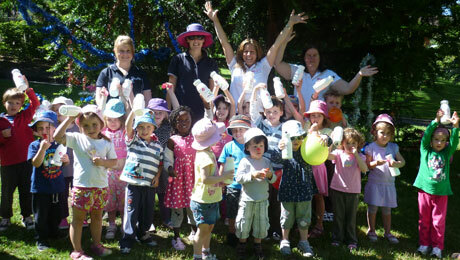 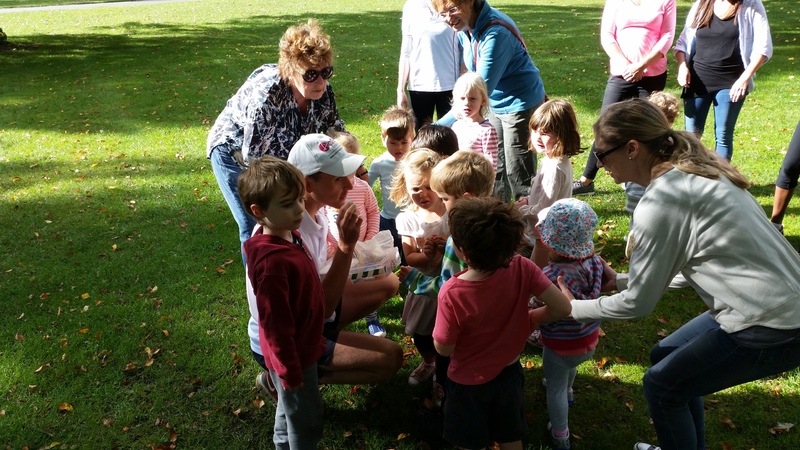 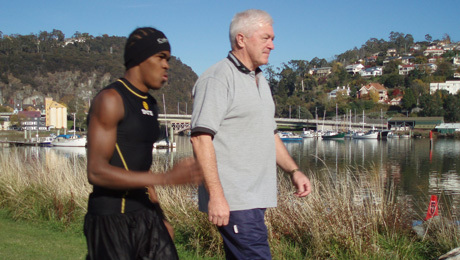 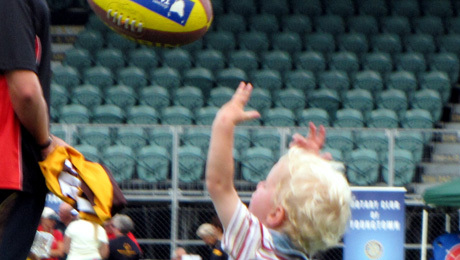 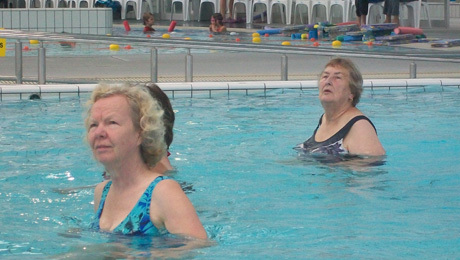 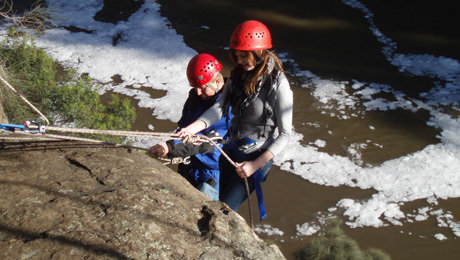 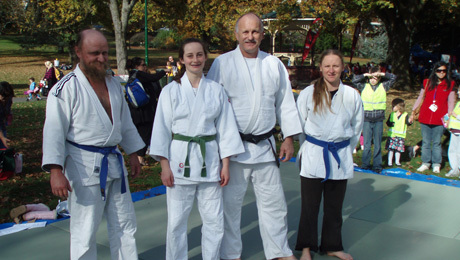 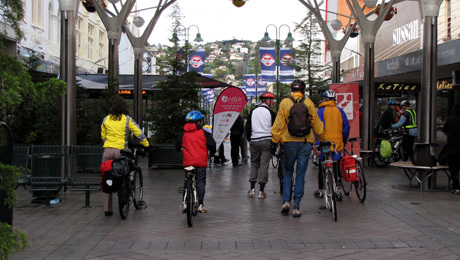 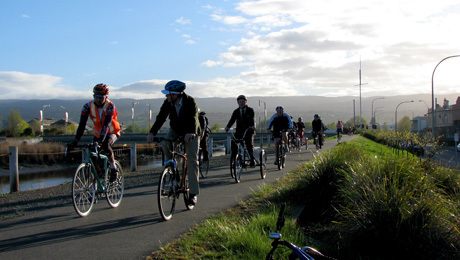 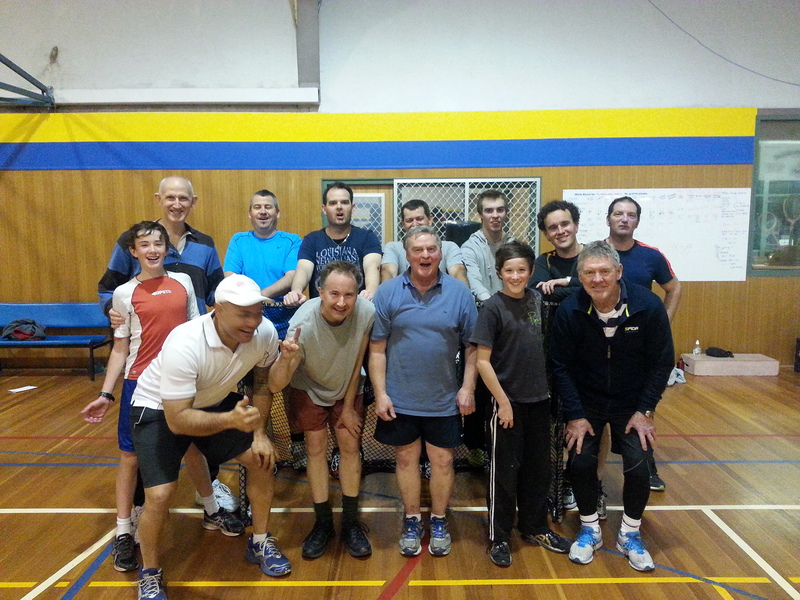 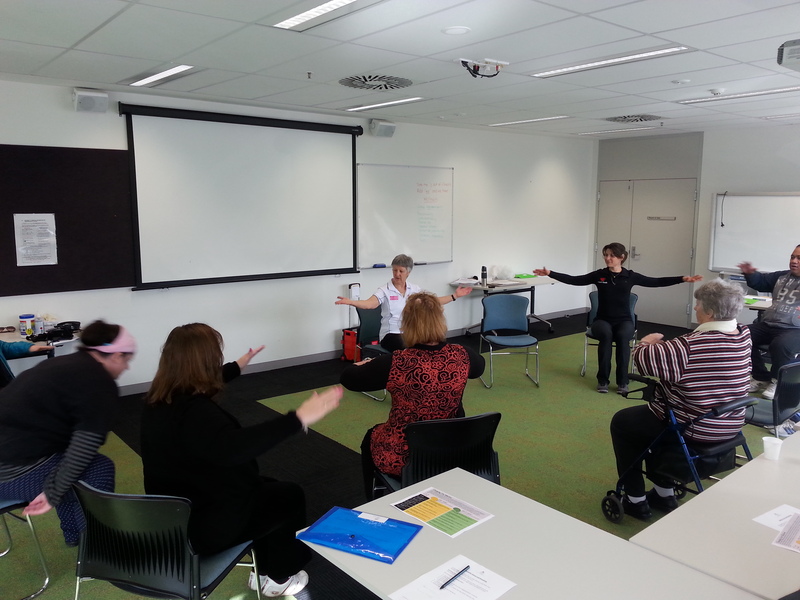 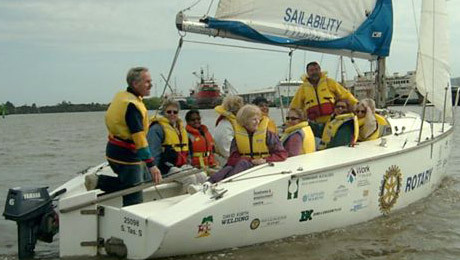 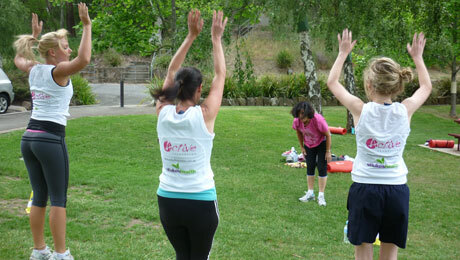 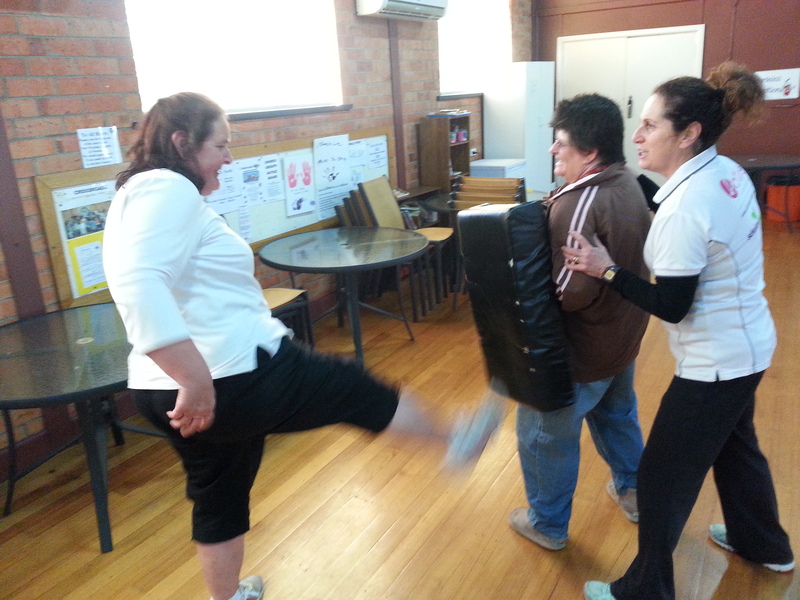 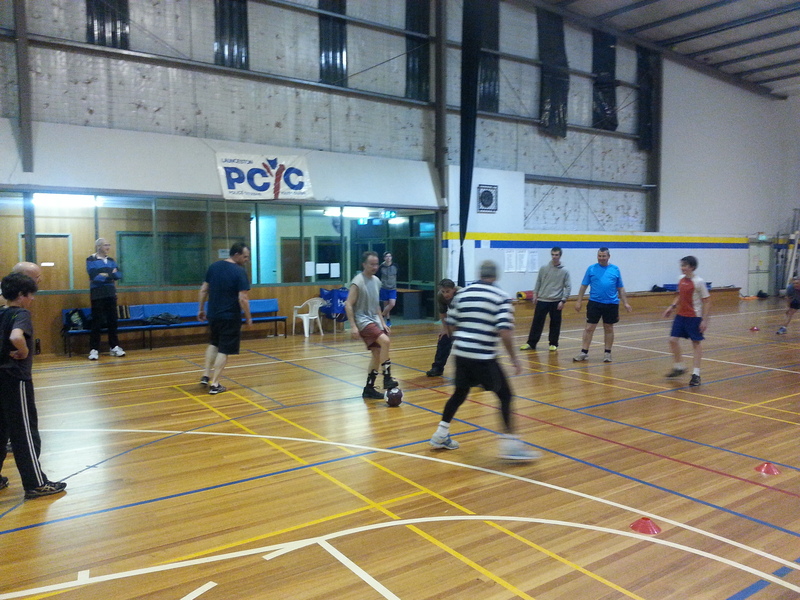 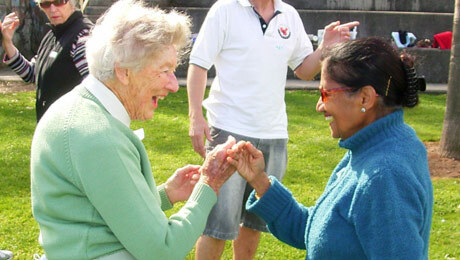 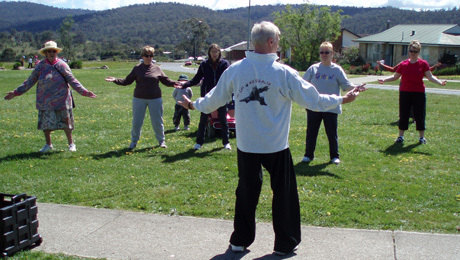 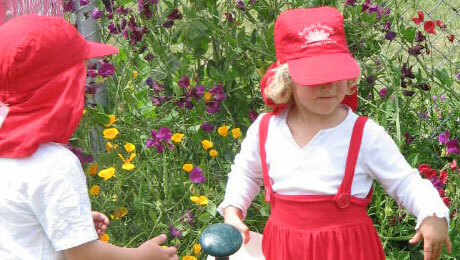 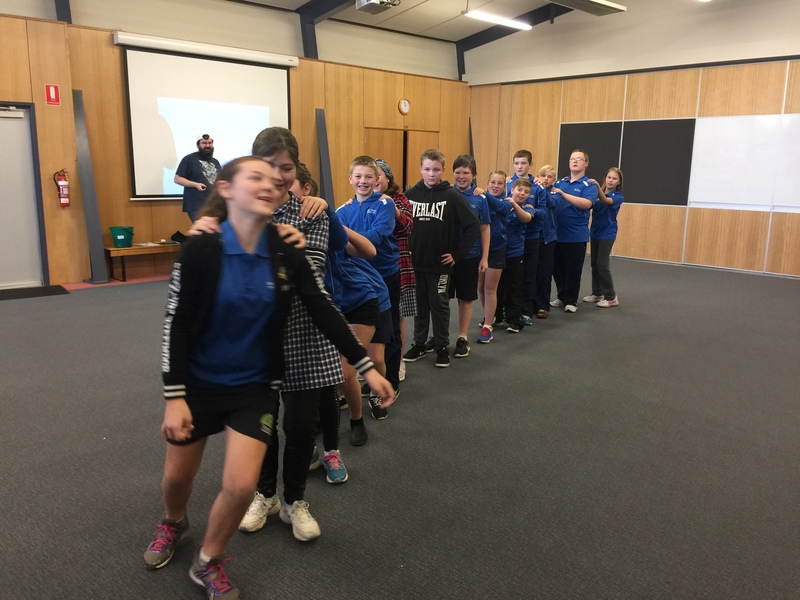 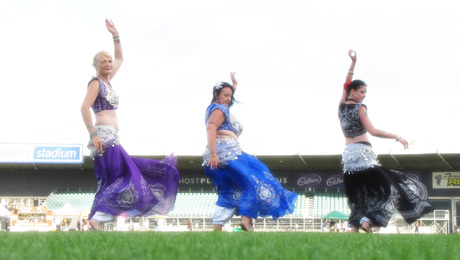 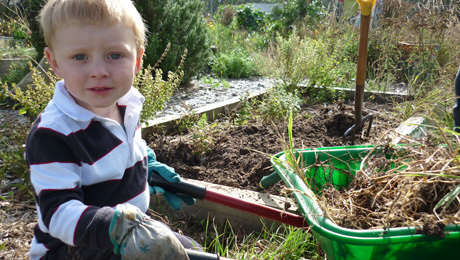 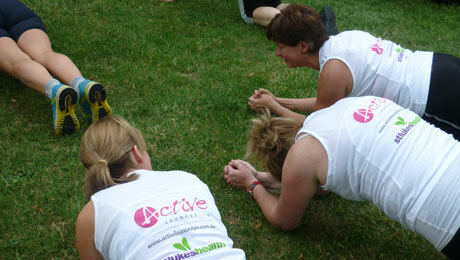 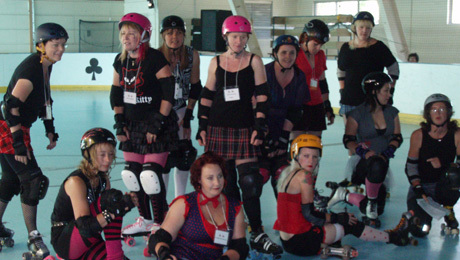 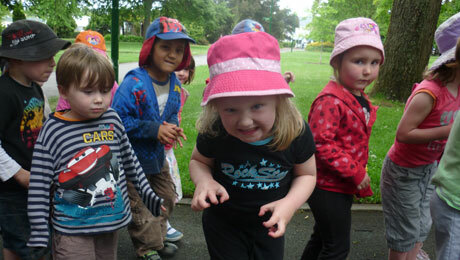 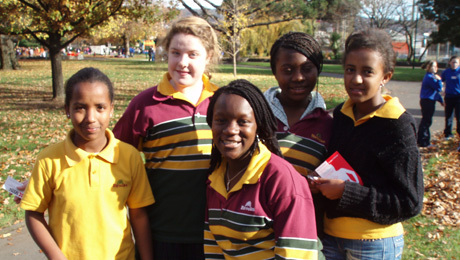 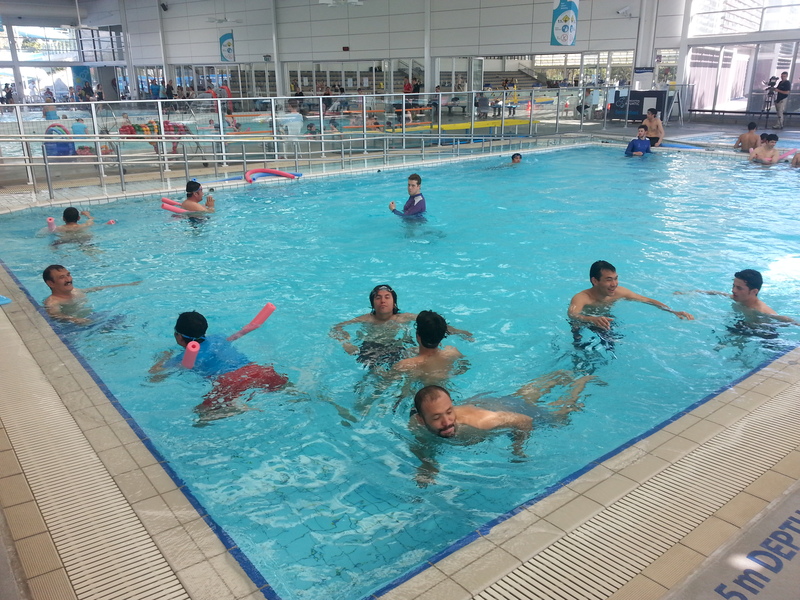 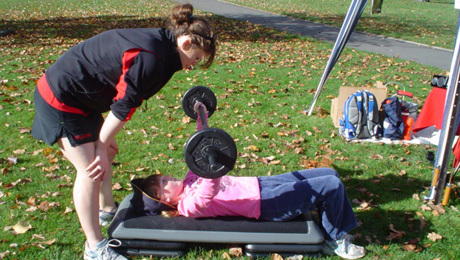 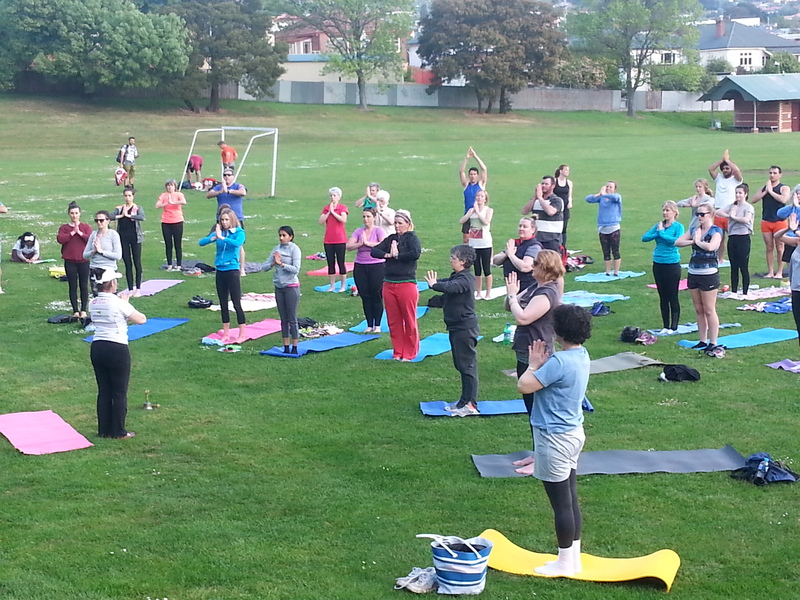 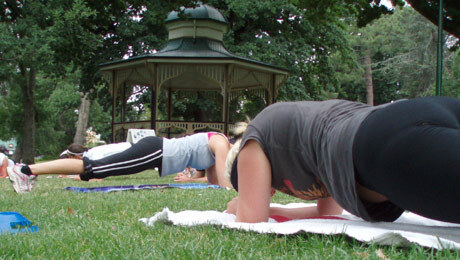 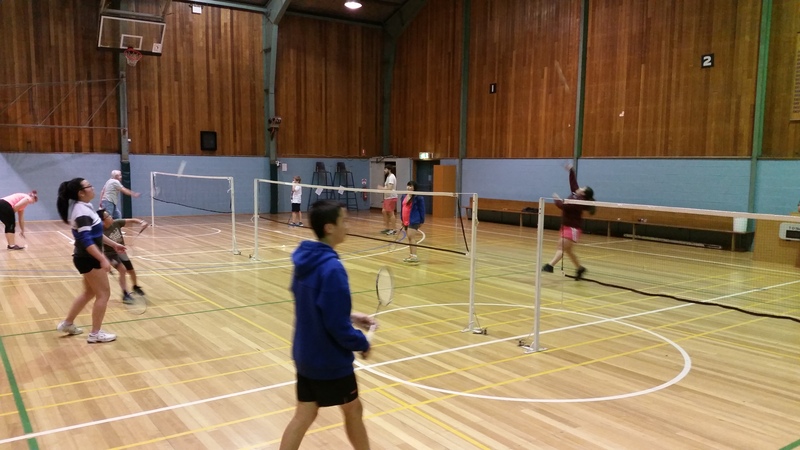 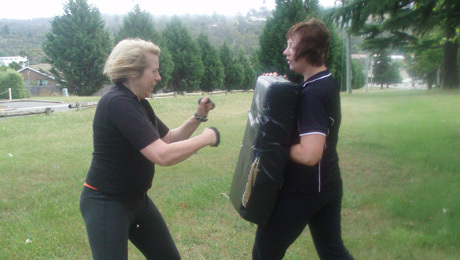 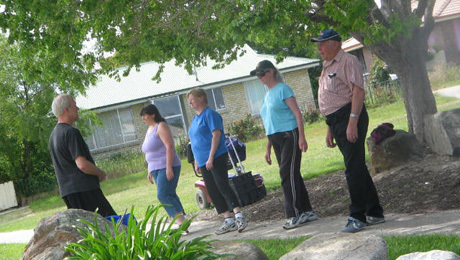 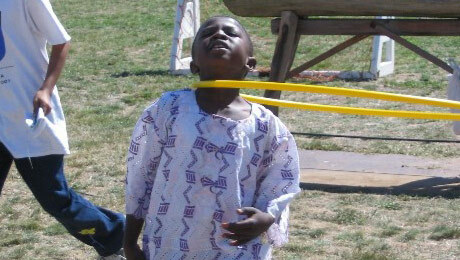 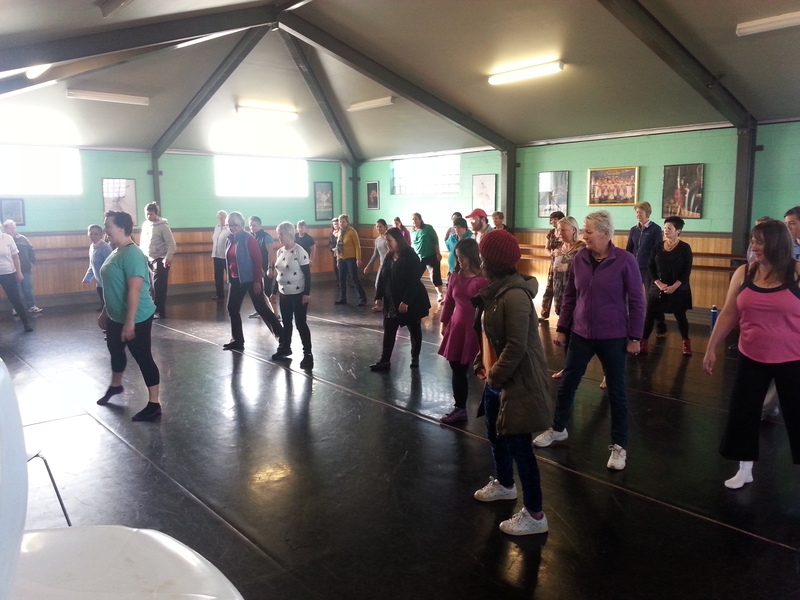 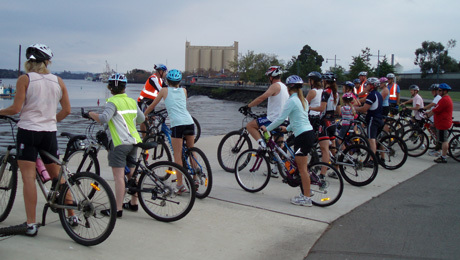 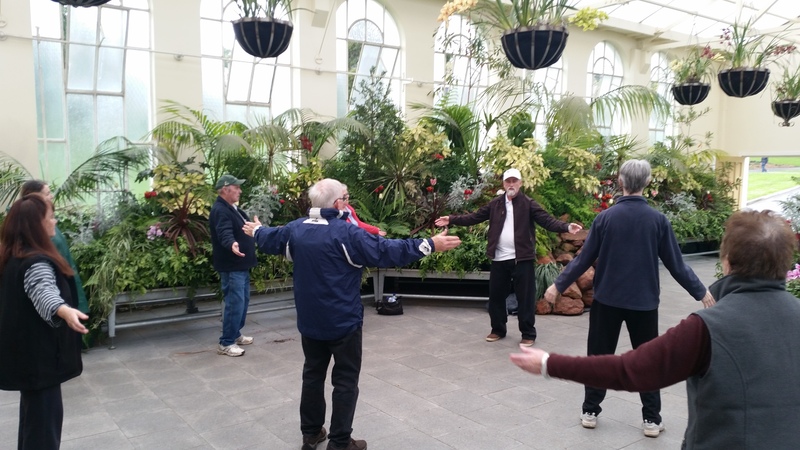 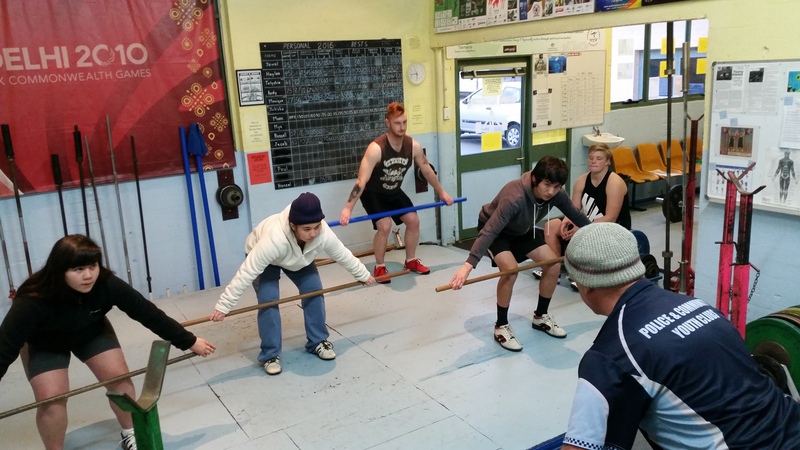 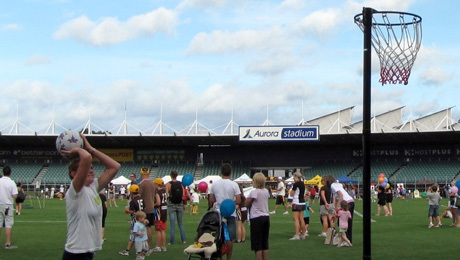 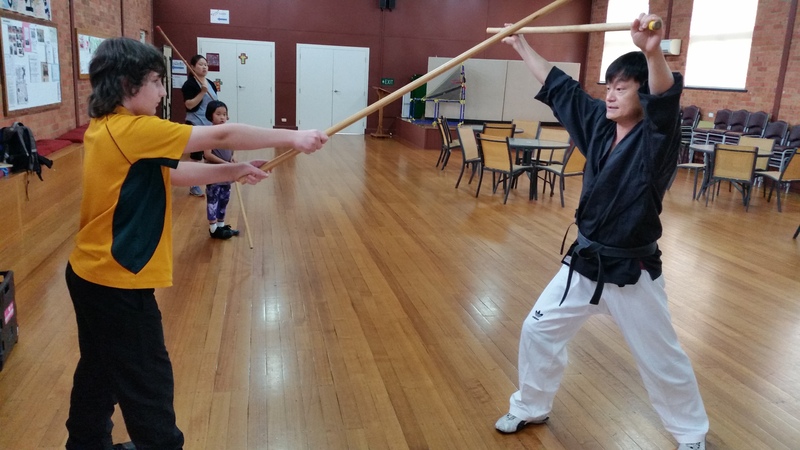 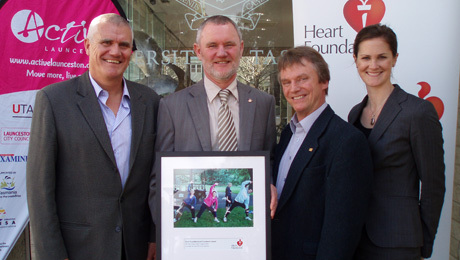 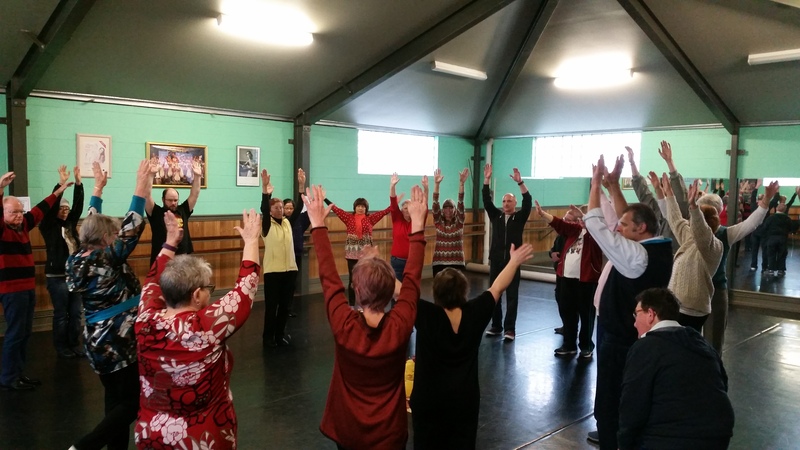 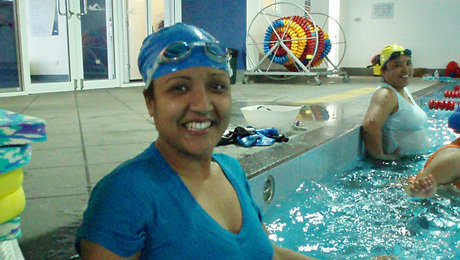 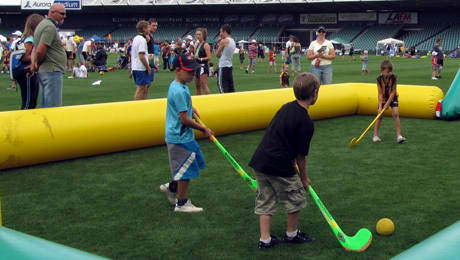 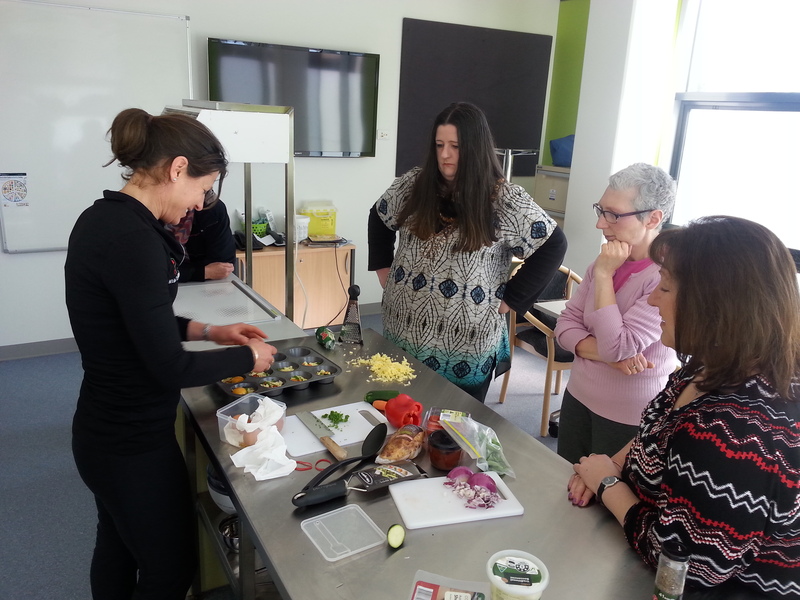 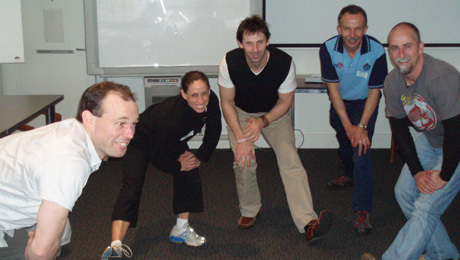 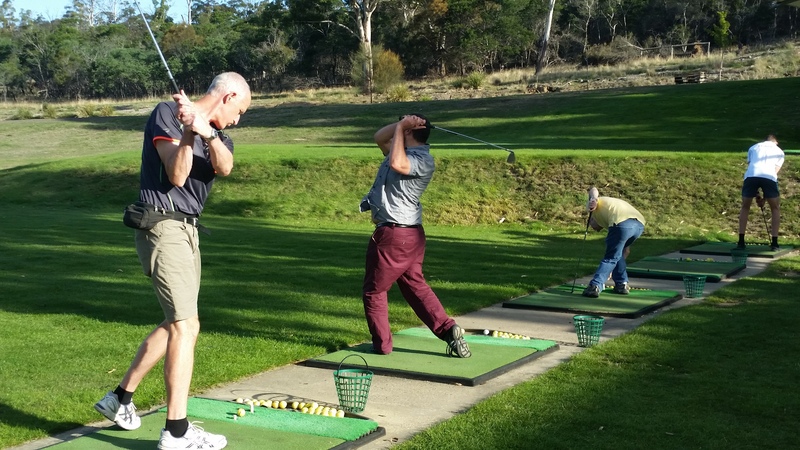 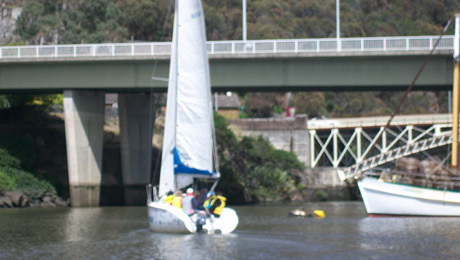 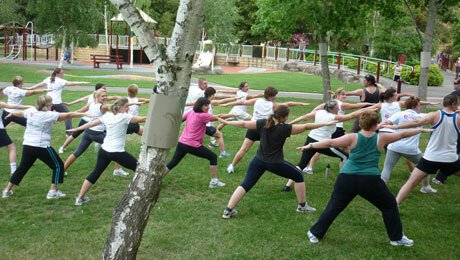 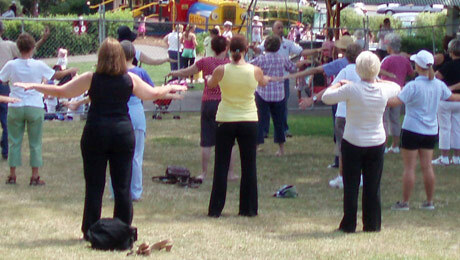 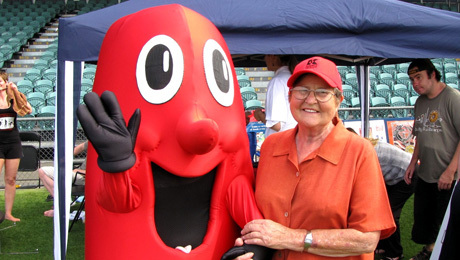 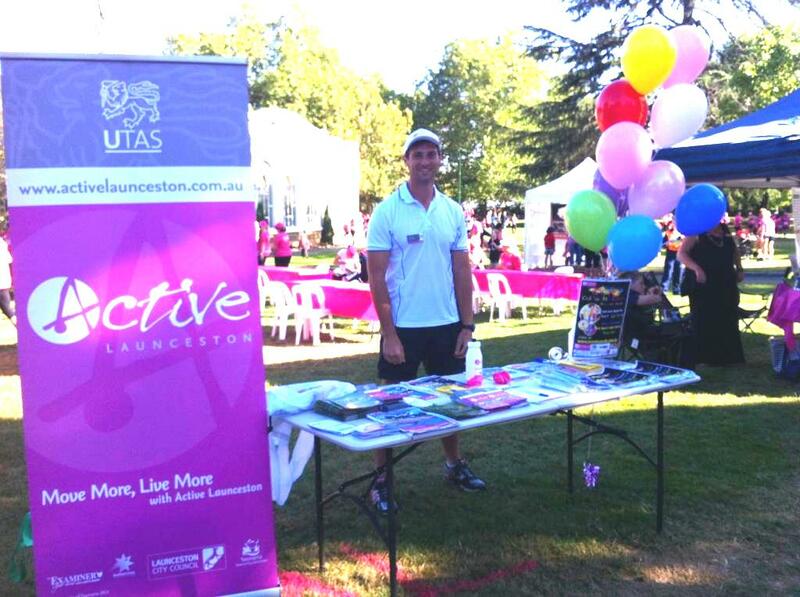 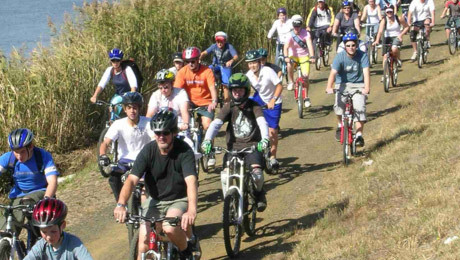 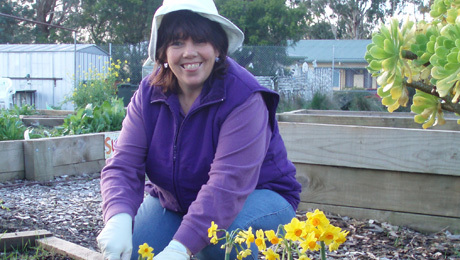 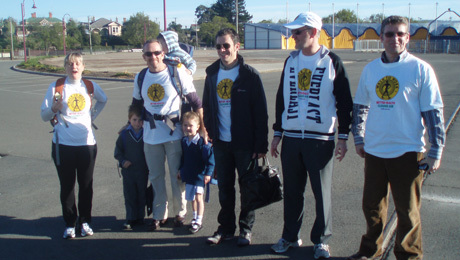 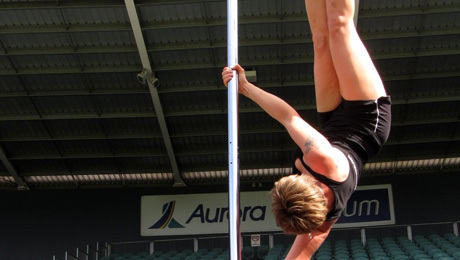 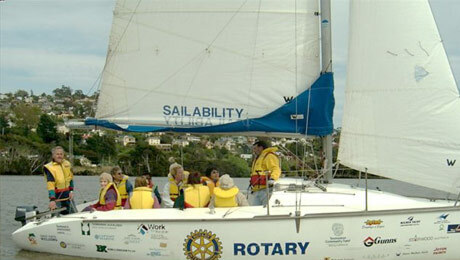 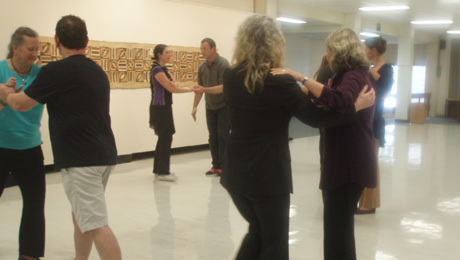 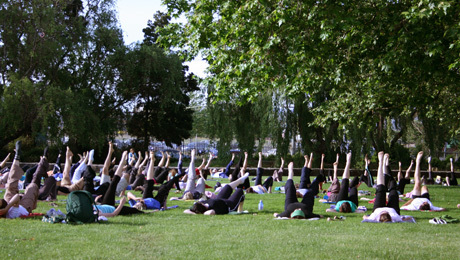 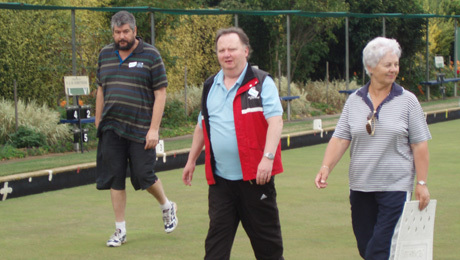 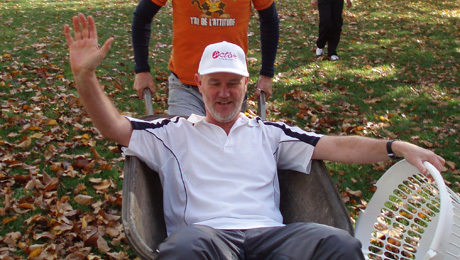 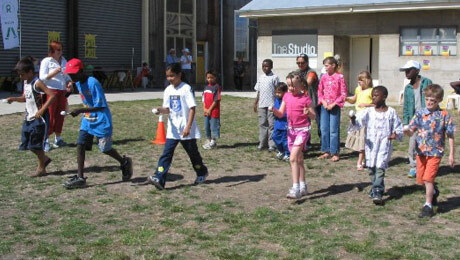 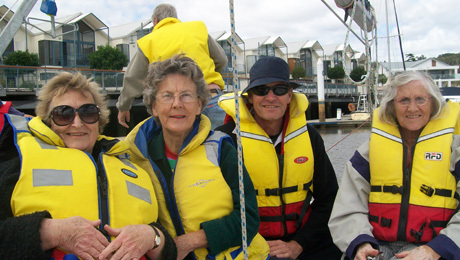 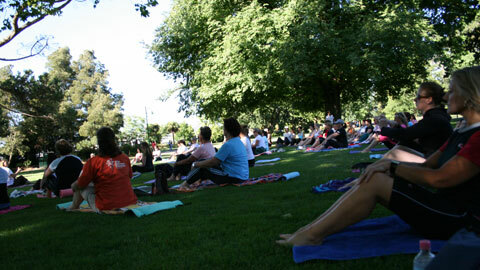 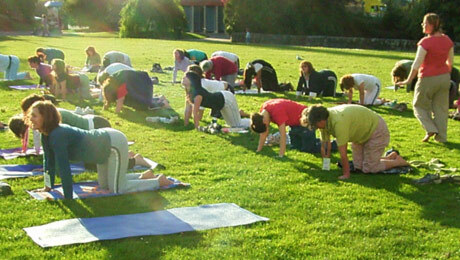 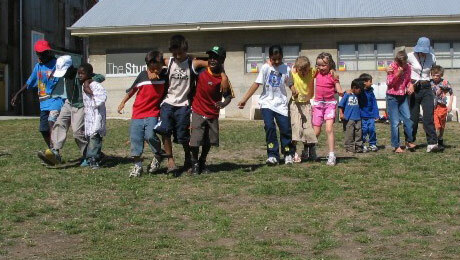 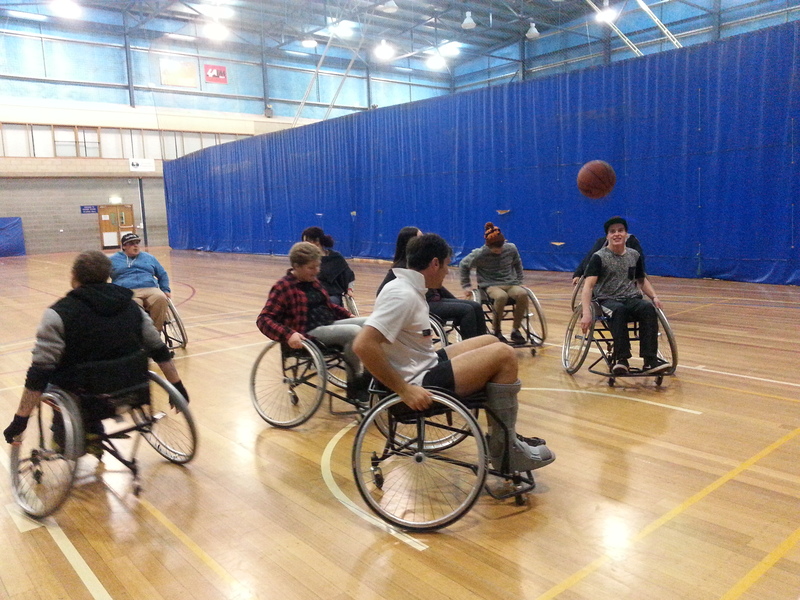 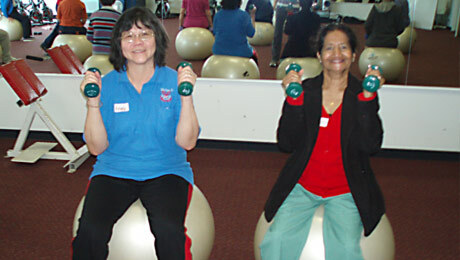 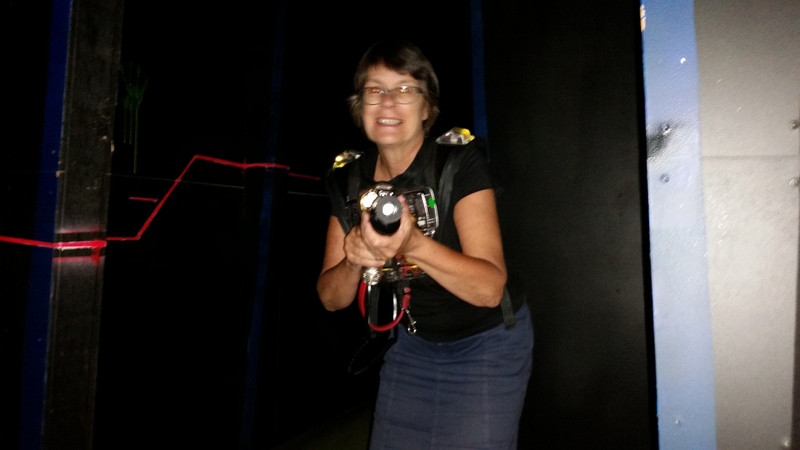 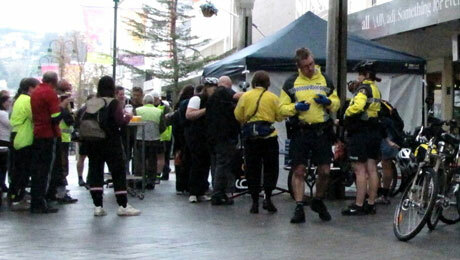 Active Launceston relies on grants, sponsorships and donations to operate. 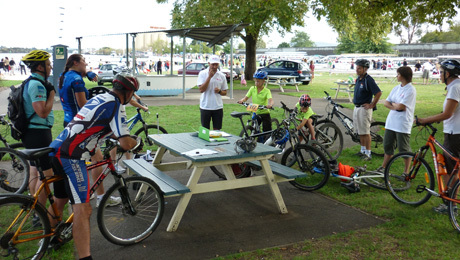 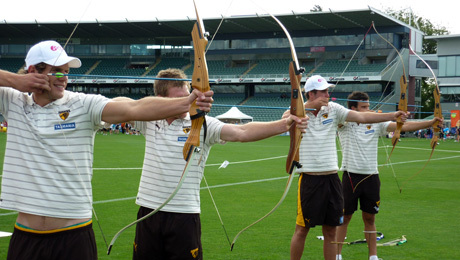 Endorsement will allow organisations to use to the ‘Active Launceston’ branding in the promotion of their event or initiative. 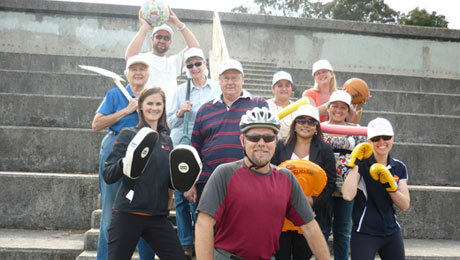 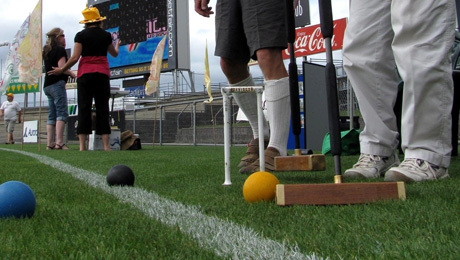 Looking for a sport to play?